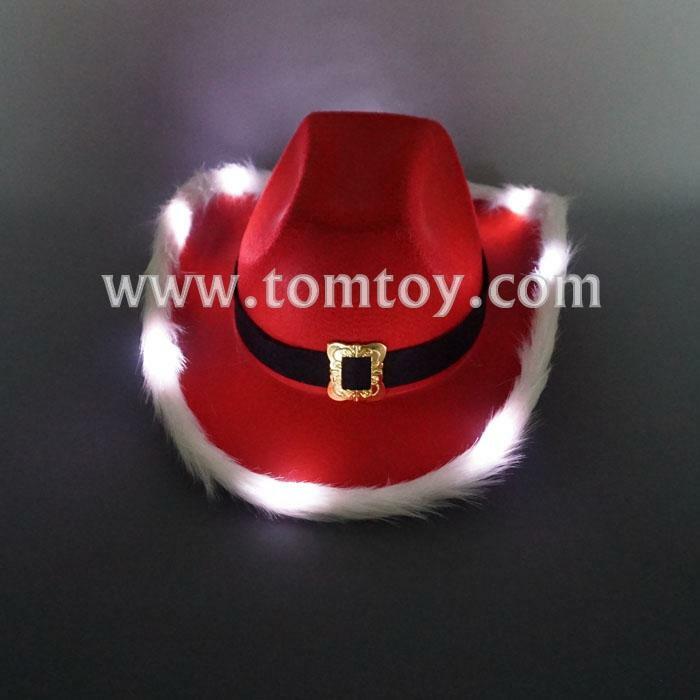 1.Light Up Cowboy Hats Look Cool Day or Night! 2.Bright Flashing LEDs Light Up The Brim of the Hat. 5.It even looks great in the daytime!